~"That's one small step for man, a giant leap for mankind." Can you recall when astronaut Neil Armstrong said those famous words? Did your living room take off as the two men landed on the moon? Or were you just too young to remember? On July 20th 1969, one of the greatest feats ever achieved by the human race was accomplished, as Neil Armstrong and Buzz Aldrin stepped onto the Moon. By doing so they became the first humans to walk on a celestial body other than planet Earth. Now nearly fifty years to the day UCLAN are honouring such a noteworthy date in the history of space exploration. 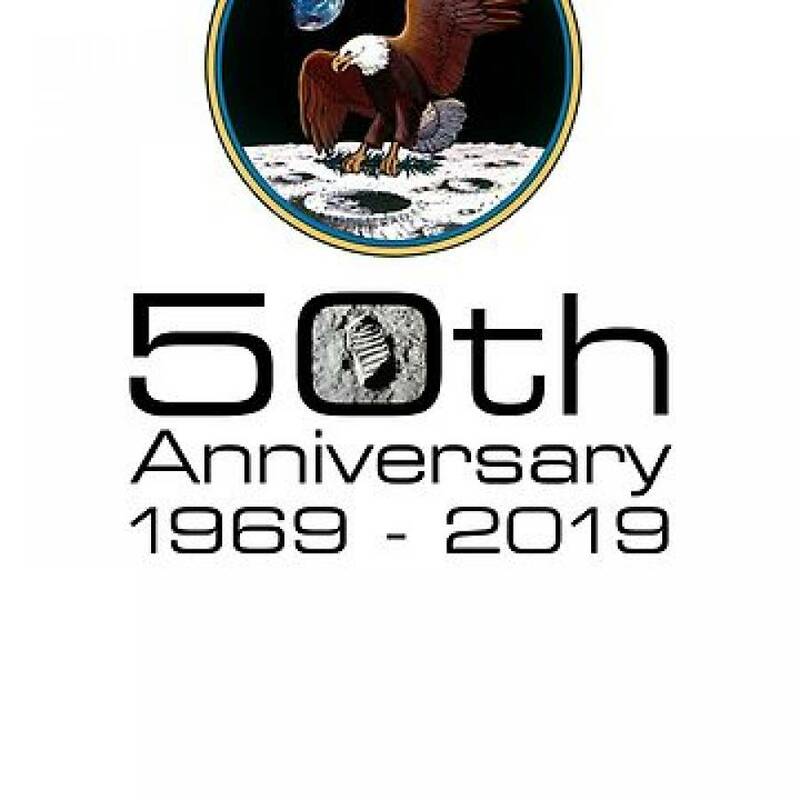 On Thursday April 11th 2019 between the hours of 5.30pm - 8pm is an event entitled :- “50th Anniversary of Moon Landing Celebration”. It will take place at UCLAN’S Foster Social Space in the Foster Building, Preston Campus. Observe the Moon (weather permitting) using telescopes, with expert guidance at hand. • See a huge 1/24 scale Apollo-Saturn V model which is over 5 metres tall when stacked. It is made entirely from paper, making it the largest paper model of the Apollo-Saturn V in the world. same method as used on the Apollo missions. • Take the Brooke Bond PG Tips Race Into Space Challenge, a light-hearted picture quiz based around the PG Tips Tea picture cards. In addition to the above you will also have the opportunity to experience ‘Rocket to the Moon’. Dr. Kevin Bowman will explain what it was like to live through those exciting times. As the race to the moon is brought to life, you will meet the mighty Saturn V rocket, as you become an Apollo astronaut and embark on your own epic voyage to land on the moon. A giant two storey screen with full surround sound will help bring the journey to life. The showcase will be held in Foster Social Space and the talk to be held in Darwin Lecture Theatre at 7:00pm.Light refreshments will be served and a host of displays and activities will be on show. To mark the 50 anniversary of this incredible event, the Jeremiah Horrocks Institute is showcasing a celebratory evening in which you are invited to experience (or re-live for those old enough to remember) the sights and times of those days as well as other things "moon related". University of Central Lancashire, Foster Social Space, Foster Building, Preston Campus.